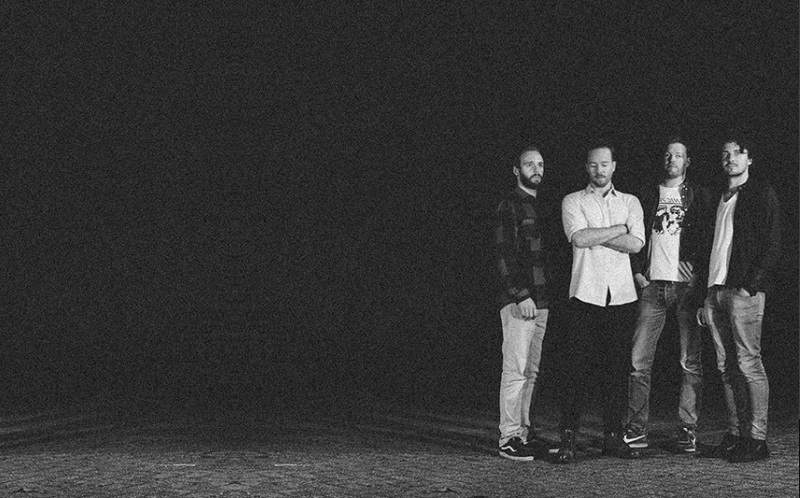 Haarlem based alternative rock outfit SEANCE enjoy the road less traveled. They opt to marathon. To be a work horse, cart first. Clambering the shoulders of giants. Fighting the good fight. Outlined by guitars, Tempered songwriting and diversified influences. All they wanna do is rock every stage in the country and they aim to include you.